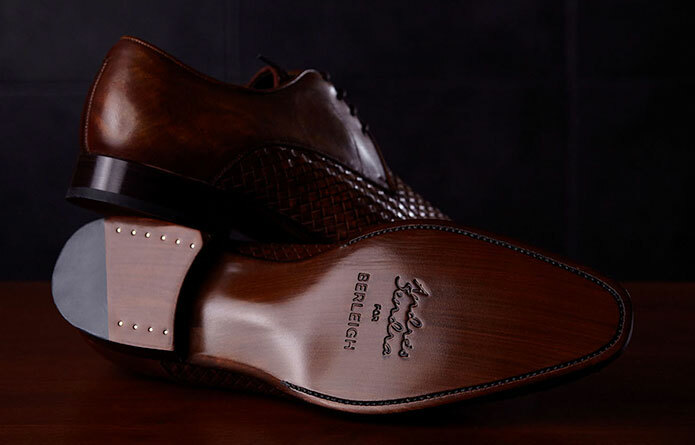 Your one stop shoe store in Delhi & Mumbai – Berleigh offers every variety of footwear for men such as casual as well as formal shoes, loafers, monk straps and double monk straps, oxfords and sneakers. 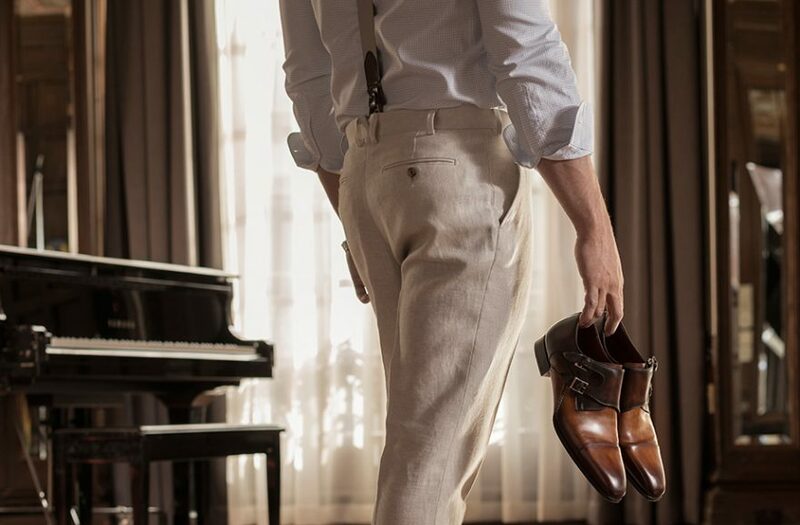 Also, categorized as dress shoes, wedding shoes, patina shoes, leather shoes and party shoes from internationally renowned brands such as Heel & Buckle London ,Andrés Sendra, Magnanni and Duke & Dexter. Over 100 years ago, Andrés Sendra joined forces with his brother and a small team of artisans,and began manufacturing shoes from a factory in Almansa, Spain. 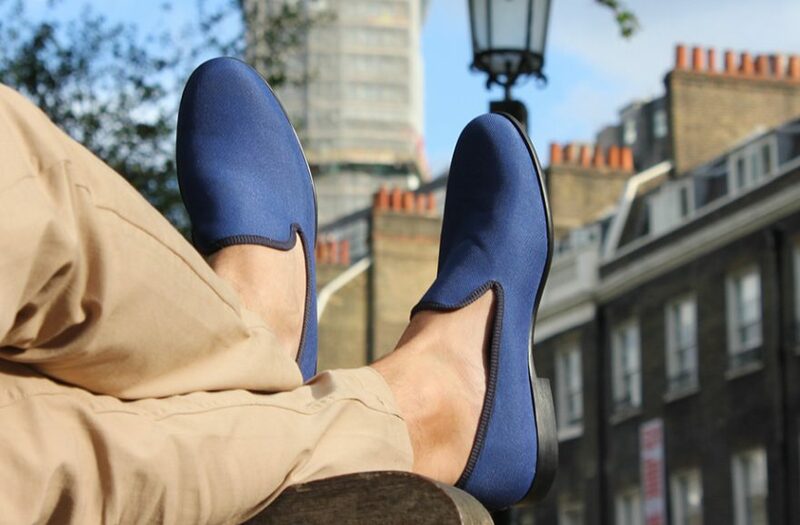 Duke + Dexter is designed in the world’s fashion capital, London, and manufactured in Sheffield, England. Magnanni is a third-generation family-owned company that has been producing fine men’s shoes in central Spain since 1954.